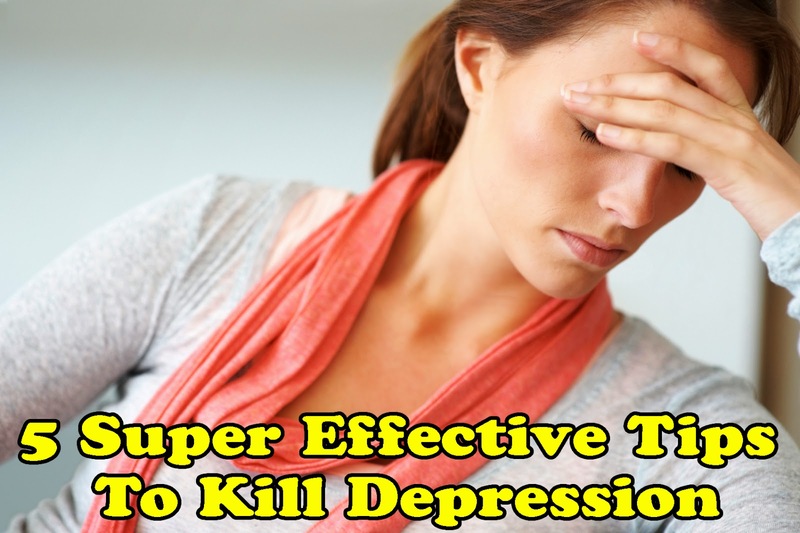 Here are some superb tips to conquer the melancholy mood and get the most bliss out of your daily activities. Lack of exposure to sunlight is responsible for the secretion of the hormone melatonin, which could trigger a dispirited mood and a lethargic condition. Melatonin is only produced in the dark. It lowers the body temperature and makes you feel sluggish. If you are always couped up in your room (with the curtains closed), it would be difficult to restrain yourself from staying in bed. This is the reason why many people are suffering from depression much more often in winter than in the other seasons. It's because the nights are longer. Do the things you love. If you're a little short on cash, you could engage in simple stuffs like taking a leisurely stroll in the park, playing sports, reading books, or engaging in any activity that you have passion for and would love to pursue. Avoid foods with lots of sugar, caffeine, or alcohol. Sugar and caffeine may give you a brief moment of energy; but they would later bring about anxiety , tension, and internal problems. Alcohol is a depressant. Many people would drink alcohol to "forget their problems." They're just aggravating their conditions in the process. Exercising regularly is a vital depression buster because it allows your body to produce more endorphins than usual. Endorphins are sometimes called "the happy chemicals" because of their stress-reducing and happiness-inducing properties. No man is an island. Your circle of friends are there to give you moral support. Spending time and engaging in worthwhile activities with them could give you a very satisfying feeling. Nothing feels better than having group support. Never underestimate the power of touch. Doesn't it feel so good when someone pats you on the back and gives you words of encouragements during your most challenging times? Hug or embrace someone today. You'll never know when you have saved another life.